Supercars stars Craig Lowndes and Jamie Whincup will race a Ferrari 488 GT3 for Maranello Motorsport team in the 2017 Liqui-Moly Bathurst 12 Hour. Lowndes and Whincup, who have more than 200 race wins, nine Supercars championships and 10 Supercheap Auto Bathurst 1000 victories between them, will be joined by a yet-to-be named factory Ferrari GT driver. 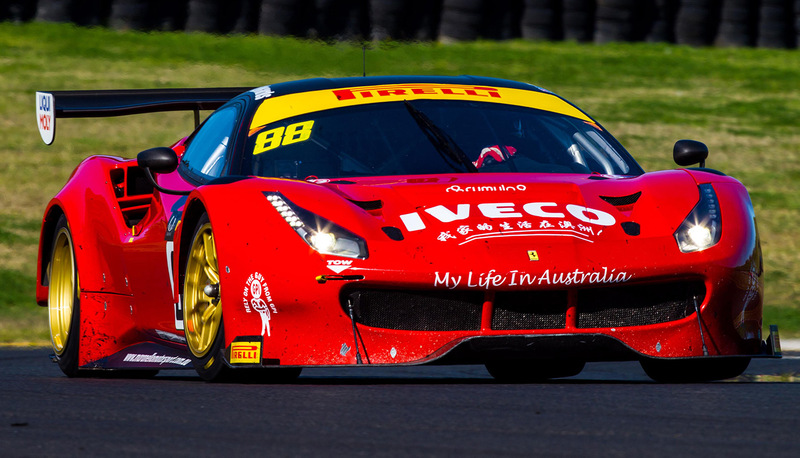 Lowndes joined Maranello Motorsport to win the 2014 Liqui-Moly Bathurst 12 Hour, while Whincup will make his Bathurst 12 Hour and GT racing debut at the 2017 event. Triple Eight Race Engineering will provide support in the form of an engineer and additional staff. “We’re very pleased to have secured about the best possible combination of drivers you could get together for our 2017 Bathurst campaign,” Maranello Motorsport team Principal Mark Coffey said. “We wanted to be in a position to take advantage of the rules allowing all-professional driver line-ups for the first time and we feel like we have ticked that box. Lowndes, who will seek his seventh Supercheap Auto Bathurst 1000 victory next month, is keen to return to February’s Bathurst enduro in search of a second 12-hour crown. "I am delighted to have the chance to defend my victory in the Bathurst 12 Hour of two years ago with Ferrari and Maranello again,” he said. “Jamie and I have enjoyed a lot of success together at Bathurst, so it'll be great to pair up again, and to have the engineering support of Triple Eight. I can't wait." 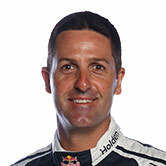 Six-time Supercars Champion Whincup is looking forward to his first experience of a GT3 car at Mount Panorama. 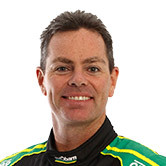 "The Bathurst 12 hour is an event I've been keeping an eye on for a few years now. I've been patient waiting for the right opportunity and feel I’ve found it with the Maranello/Triple Eight combination,” Whincup said. The 2017 Liqui-Moly Bathurst 12 Hour will be held across the 3-5 February weekend at Mount Panorama.